Georeferences a raster using the specified parameters. 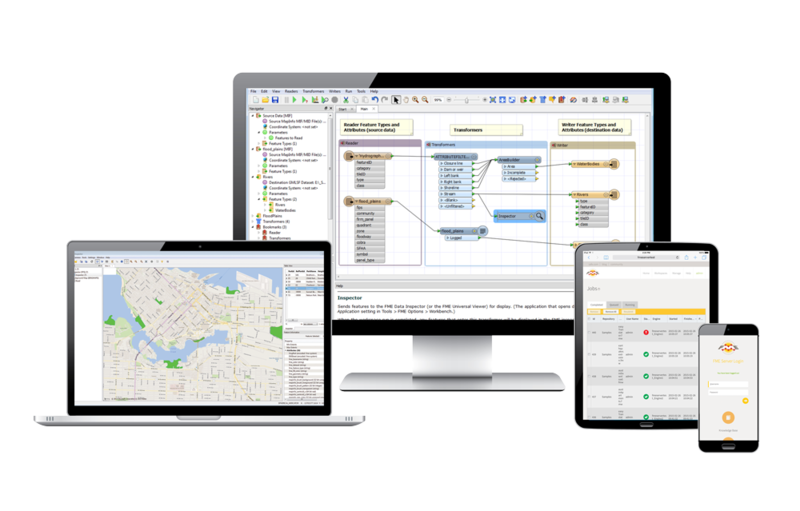 Download our fully-functional FME Desktop trial, free for 30 days. No credit card necessary. Start integrating!